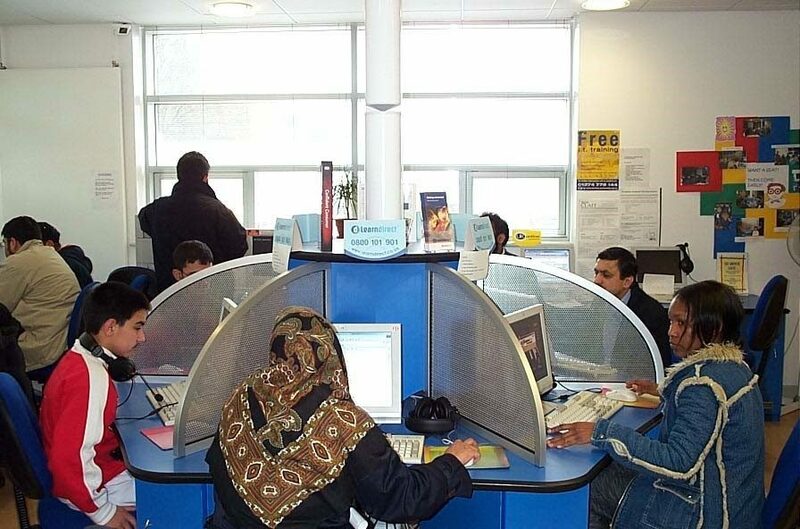 I have worked with disadvantaged and ethnic minority learners for almost twenty years, in the UK and the Middle East; and, although the term Digital Inclusion was not being used, it is as valid now as it was then. Learners without basic ICT skills are still a concern in any country, and the issue of how to engage them continues. All adult learners and indeed young people, who will be entering the job market, must have basic digital literacy skills in order to engage with modern society. The UK Government has made a strategic decision to upskill its present and future workforce with digital life skills, to enable it to become more competitive in the global economy. Qatar does not see the same relevance, because a large percentage of the migrant workers will come and go, even though many Asian families have made their homes there for many years. Here is how to teach basic ICT skills to ethnic minority learners. I have planned, co-ordinated, and delivered basic ICT literacy, numeracy, and personal interest classes, workshops, and drop in sessions, using ICT as a tool or hook to engage and motivate the learners. Learning something they are interested in, they acquire basic ICT skills as they go. Case study 1 demonstrates one example of this approach. There are many different ways in which to engage different learners. Websites such as Ancestry and Friends Reunited search for family members and build up a family tree. Crafts such as knitting and embroidery. Search for patterns, fabrics, and materials to order online - often online communities are available. Websites such as Hobbycraft provide competitively priced materials and kits for many different crafts; sites such as YouTube provide many ideas for different crafts. Keeping in touch with family around the world using email, Skype, Facetime, and photo sharing applications such as Flickr. They are keen to keep up with the news in home countries by reading online newspapers and learn various social networking applications such as Facebook, Twitter, and Instagram. My approach is “learning by stealth”, but it is really important to find out what a learner is interested in and find ways to use online and social networking tools to make learning more interesting – digital skills become secondary. Female learners in the Middle East are keen on finding out how to use social networking tools to sell products made at home, enabling them to build up a small business and allowing them to conform to any religious or cultural restrictions they may have. Instagram and Twitter are popular. 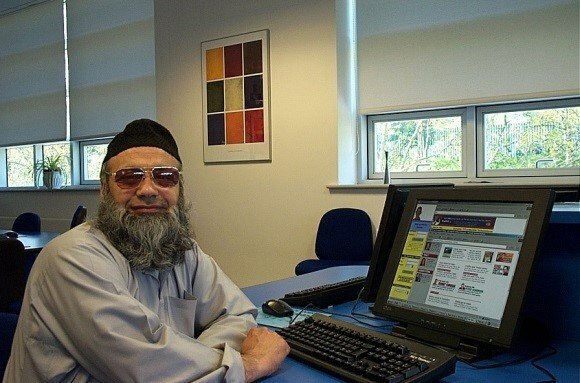 In the heart of the Pakistani and Bangladeshi communities in Bradford, I developed a community center offering basic ICT, literacy, numeracy, and ESOL (English for Speakers of Other Languages) classes. The classes were taught by passionate tutors who believed strongly in supporting disadvantaged learners and helping them to make the most of their lives in a foreign country. Many female Asian learners had been in the country for many years without learning the English language and in addition were disadvantaged by not having basic ICT skills to support their children with homework and communication with schools. All ESOL classes were delivered using ICT as a tool to support the learning, using online websites and applications to learn English, literacy, and numeracy (Family Maths Challenge). The drop-in Cybercafe was popular with the older Asian members of the community, who came in to browse the online newspapers, send emails and allow their children to go online safely and with support. One of my most popular tutors was a keen user of flight simulation games and he taught classes advertising them as “learning how to play a flight simulator game”. Learners would not realize that that they were also learning important mouse skills, keyboard skills and how to go online. Explore the site Learn4Good to discover how much fun this can be for all the family. 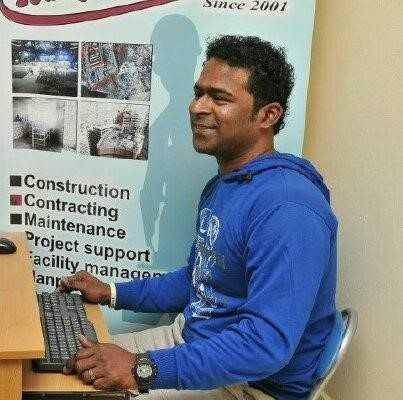 In Doha, Qatar, the Ministry of Information, Communications, and Technology has been developing online learning objects in financial literacy, health and safety, and basic ICT skills for migrant workers living and working in the country on short contracts. Research showed that financial literacy and basic ICT skills were lacking with these workers, who are estranged from their families for long periods of time and required to send money home to their families. It was important that they learn how to keep themselves safe online and use social networking tools to keep in touch with their families. 1. Enthusiastic, Motivated, Passionate And Patient Tutors. Role models are particularly important, i.e. using older adult tutors to work with older learners. 2. Sympathetic, Enabling, Non-Threatening Learning Environment. Take learning to the learners, deliver classes in the local mosque with the permission of the elders; go to the women’s organizations and community centers. 3. Use Laptops And Mobile Devices Such As Tablets And Smartphones. 4. Offer Flexible Attendance Patterns. 5. Tutors Should Understand And Speak The Learners’ Languages. Developing initial relationships with the local community can be very time consuming. Use quick wins – win over the local elders or important female role models. Recruit a bank of appropriate tutors from a variety of ages, backgrounds, ethnicity, and geographical location. Develop specialist learning modules in bite sized chunks to motivate learners and provide instant achievement.